Attention! All people that are on the diet or having problems with diabetes, or any kind of eating disorder (meaning eating too much sweets) do not look at this post! Don't do it! Pictures that you are about to see are potential hazard to your health. Keep that in mind and if you are sure enter into ice cream land! BTW try not to lick your screen! 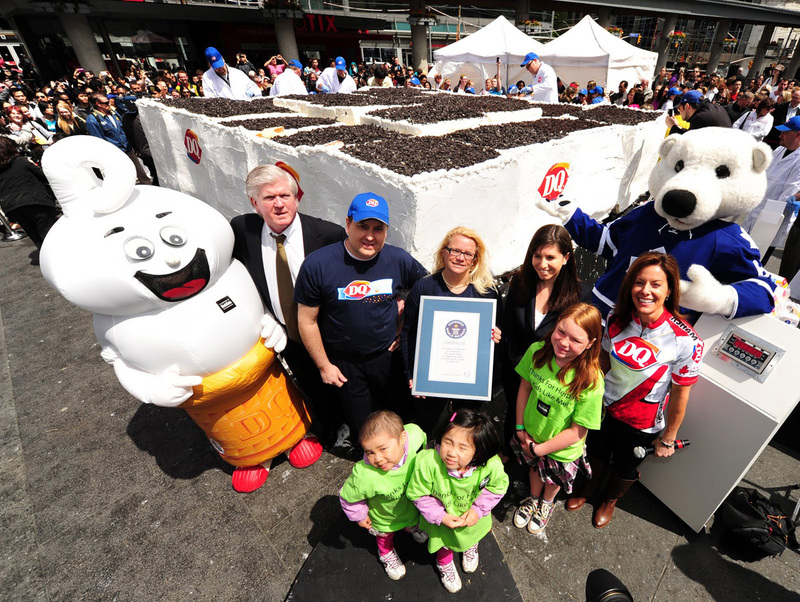 This is officially biggest ice cream cake in the world. As you can see lady in the middle holds certificate of Guinness book of records. I think people around her are impatient to start eating this ice cream. Kids are probably ecstatic. 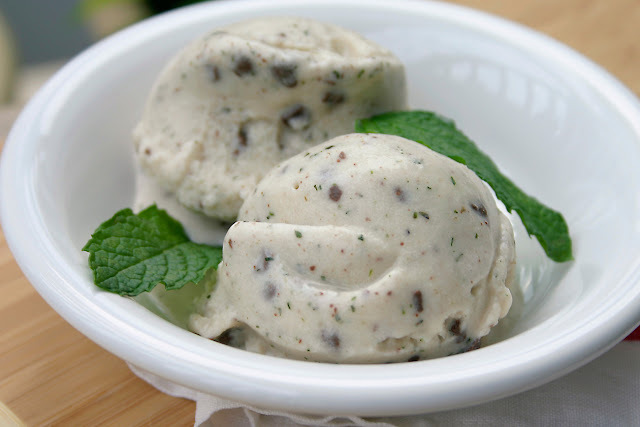 This ice cream is very tempting combination of coconut, chocolate and mint. I can imagine that it is very refreshing because of the mint. 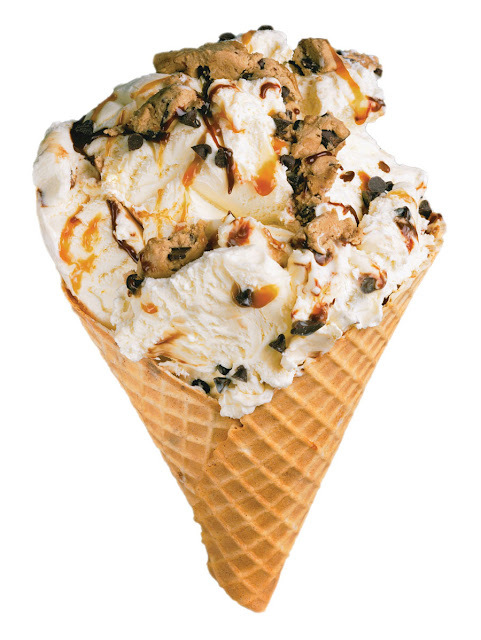 This is typical ice cream in the cone. I am not sure about the taste but it surely looks eatable. 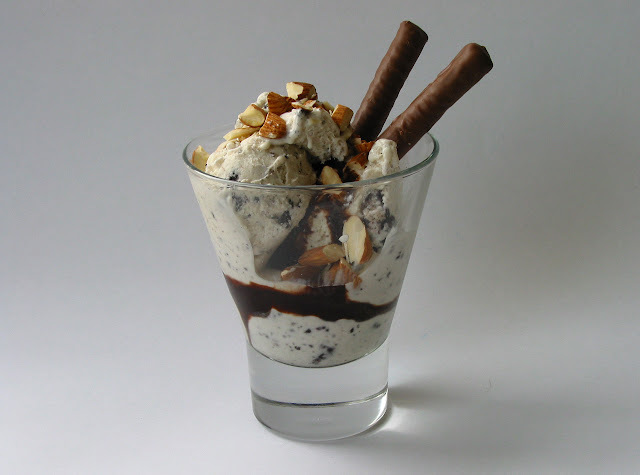 Ice cream in the glass with some chocolate sticks and pieces of almond. As for the ice cream i think it is stracciatella. 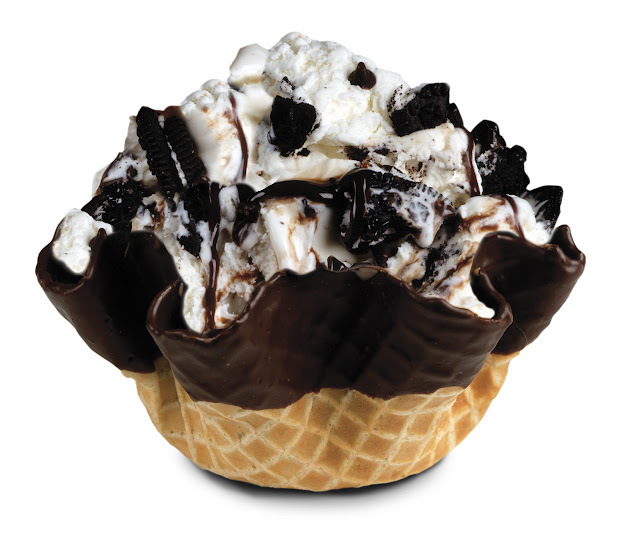 BTW stracciatella is my favorite ice cream taste. I think there is nothing better then vanilla ice cream with pieces of dark chocolate inside. On this image you can see ice cream in a cup of coffee, prepared for eating. 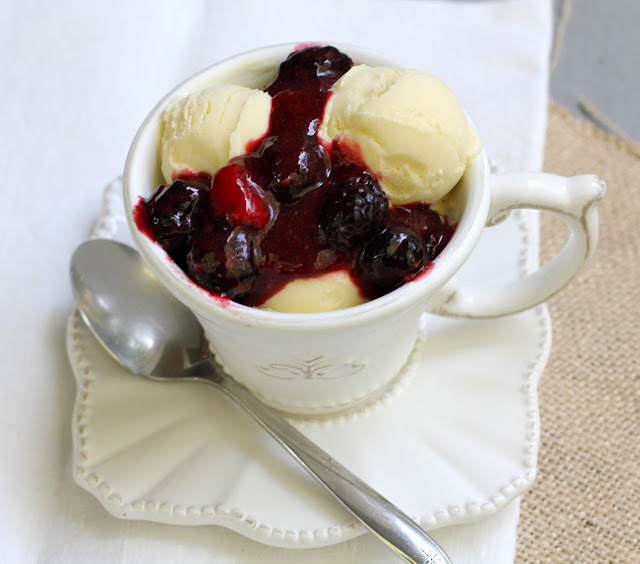 Topping is made from some sort of forest fruits like blueberry. Ice cream on the stick, we all eat them sometimes. 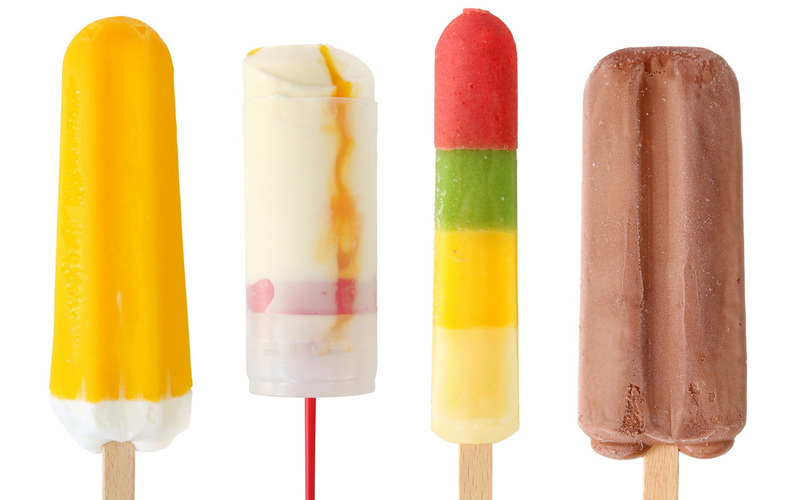 They are not so good like proper ice creams but during summer months they help us to refresh. Ice cream, whipped cream and all topped with berry with bananas around it. 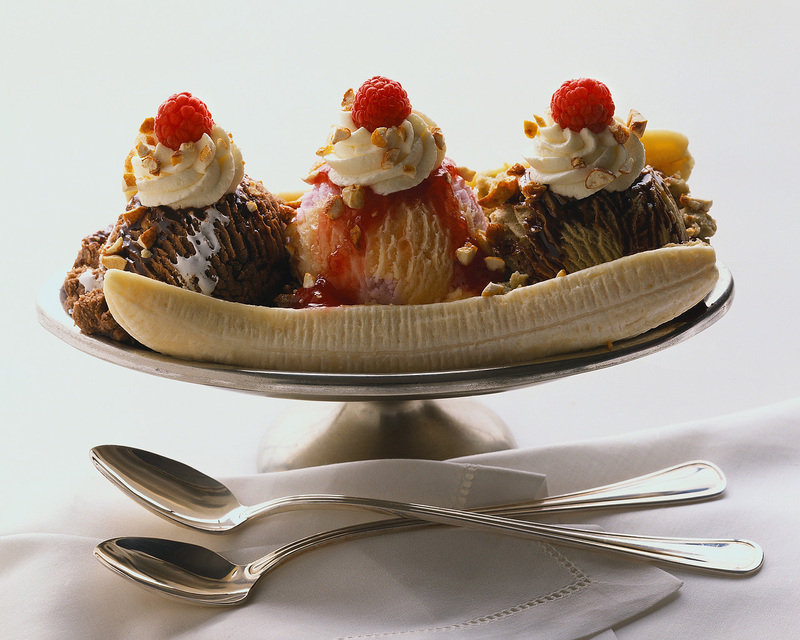 I think this is called Banana Split. Not sure thou if bananas are supposed to be flambe!? 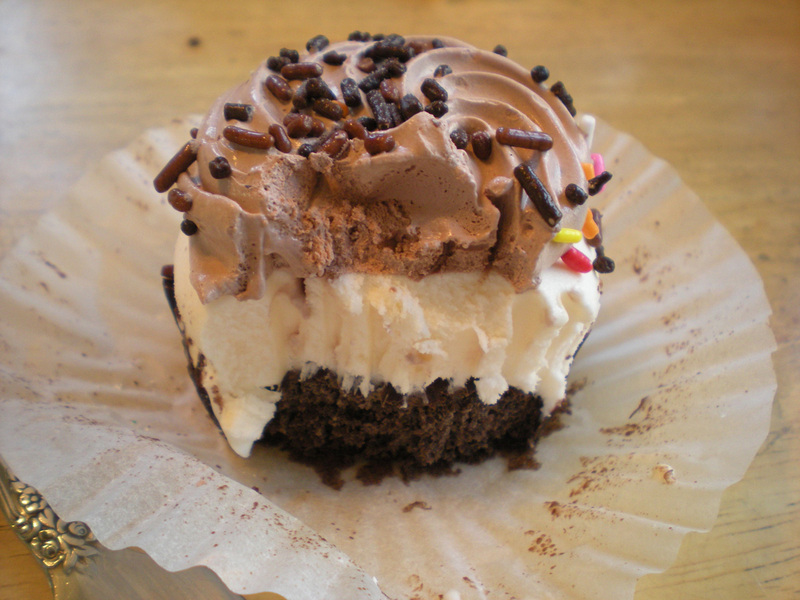 This is picture of ice cream muffin. I think there are not many persons which can resist this delicious muffin. Nice selection of Italian ice creams. 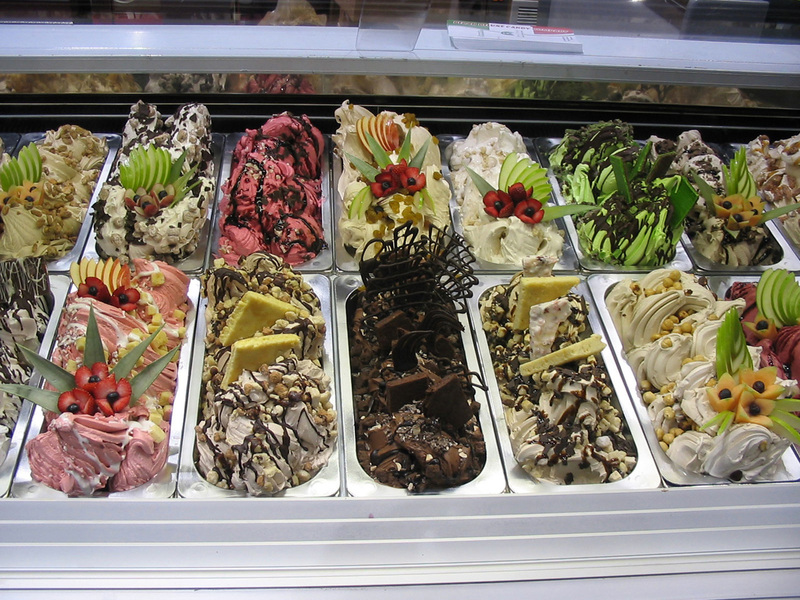 Italians are famous ice cream producers and Italian ice cream is famous around the world. I must say that I agree with this. I am guessing that some of you now probably going to check your fridge to see if there is some ice cream. Well, buon appetite!